Master the art of eight limbs during our Muay Thai Kickboxing Classes in Rockville. 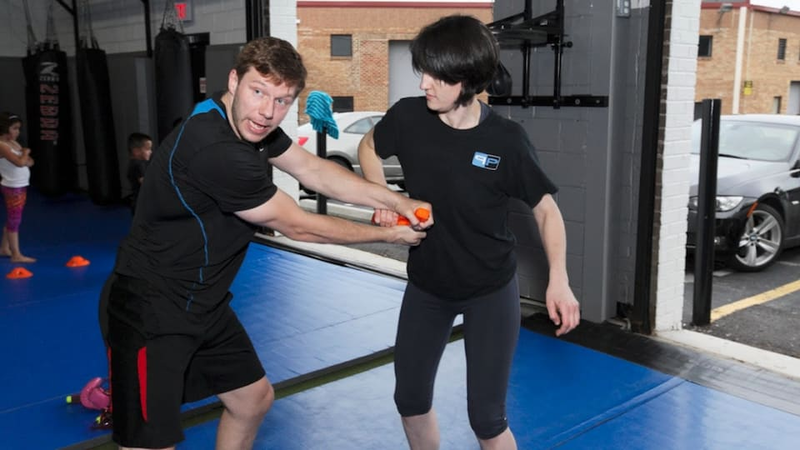 We work with men and women of all ages and abilities to help you get fit and learn self-defense strategies in no time! Enjoy individualized coaching and comprehensive instruction during our Private Lessons in Rockville. Our professional staff at Pure Performance Martial Arts Center can help you get more out of your training in no time.